“We have for the first time shown that there is a possible connection of neuroelectric activities that initiate the mechanisms of cacao’s beneficial effects on brain reasoning and intellect, synchronization, memory, recall, mood and behavior,” Berk says. If simply eating Healthy Chocolates every day can help memory, recall, mood, behavior and intellect, this is huge. The key is to eat Cacao or dark chocolate with a major source of flavonoids, powerful antioxidants and anti-inflammatory components. There is ONE Healthy Chocolate, and it is Beyond Healthy Chocolate Company. This chocolate made from cacao is not heated like candy. They include no waxes, fillers or processed sugar. 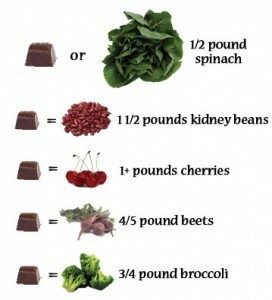 In addition, every piece of their chocolate lists the total ORAC6 score, (the amount of antioxidants) and flavonoids (mg) in each piece. One of my favorites, the Xobiotic Probiotic Chocolate is 74,151 ORAC6 and 1,056 flavonoids in ONE PIECE! recommend Beyond Belgian Chocolate. Want to know how to order your Beyond Healthy Chocolate? Right now you can order a small box of the Beyond Chocolates for as little as $34.50 SHIPPED!! Unlike bitter dark chocolate, this is sweetened with Acai and Blueberry and tastes great. 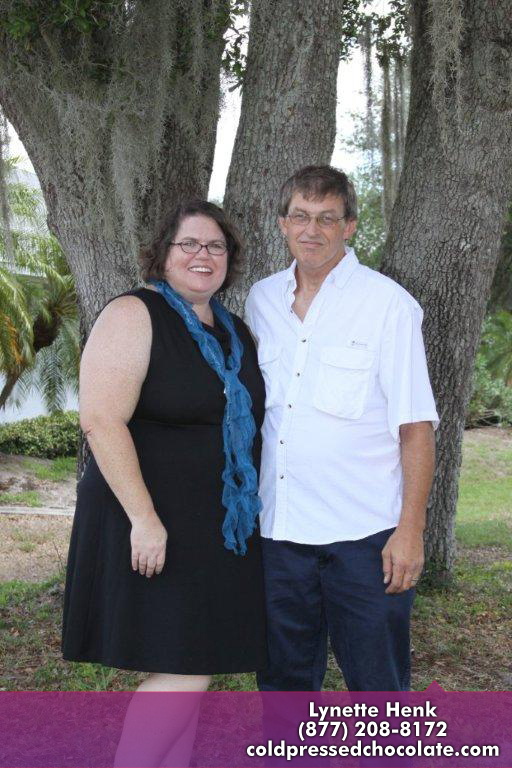 Questions call Three Sons Marketing (Lynette or Wayne) @ 941-216-5727 or visit us direct at our website, HealthyChocolateFix.com. 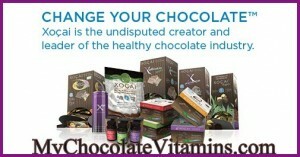 This chocolate is also perfect for vegans, diabetics or those on a gluten free diet or a diet to lose weight. PreviousWhere Are You Spending Your Healthcare Dollars In Florida?